Testing a website for browser compatibility is always a pain for all the web developers. Every browser has its requirements, alignment, settings, and resolution and so web developers have to take care of all these things while developing a responsive website. Every browser is important as we don’t know which one will be used by the users while browsing. Also, in different countries, people prefer different browsers. So as you can see, Chrome captures more than half of the market followed by Internet Explorer and others. So no matter which browser the users are using, your website should be compatible to work with it. Usually, the advanced web designing software like Dreamweaver allows you to debug, but the issue comes when you want to test in the production/live environment and on those browsers which are not installed in your system. Being a web designer you also have to take care of the users who fall in the others 0.21%. So for such situations, recently I found one solution and that is Browserling. In this Browserling Review, I will be telling you how it is one of the best cross-browser testing platforms and why web designers must use this. 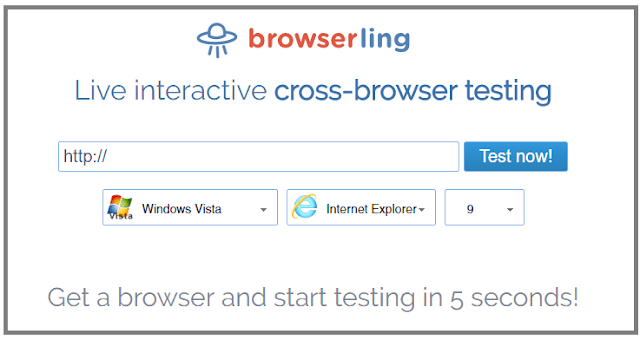 Browserling is an online cross-browser testing provider that offers testing utilities for PHP, XML, HTML, CSS code encodings, debugging and much more. Started in 2010 from Oakland, California, Browserling is currently the leader when it comes to online browser testing platform. Most of the tools Browserling provides are very user-friendly and for ready to use. 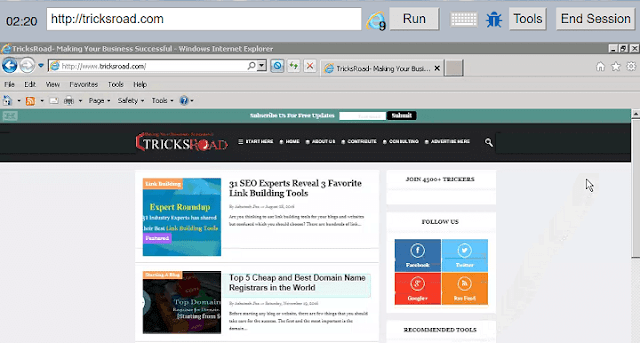 You won’t have to look for any other tool for testing your website for browser compatibility. From my experience what I have seen is, whenever you will find any such tools online you will land somewhere full of ads and annoying stuff. So apart from the purpose, you landed you will get everything else. Such issues can be eliminated with the use of Browserling. 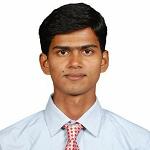 They have come up with many tools and features which we will discuss in a later section of this Browserling review. Here are some of the amazing features of Browserling which developers need now and then. • Live interactive sessions: You will see the live sessions of testing similarly what you will see when that browser will be installed on your system. • Screenshots: You can take screenshots also for future use or sending the details to clients. You can also edit it from the same platform. • Bug Hunter: Bug Hunter lets you quickly pinpoint design issues and bugs on websites and send bug reports with one click. • Live API: You can also embed a browser in your code on demand and automate them with API. • A browser extension for quicker testing: This is the feature which will be highly beneficial for all. You won’t have to log in to Browserling website every time. Instead, you can install the extension and start testing. • Responsive testing: Change screen resolution and resize browsers for your responsive testing needs. • Record videos and share the screen: Coming soon you'll be able to record videos of browsers and share the screen. These were some of the amazing features provided by Browserling for designers and companies. Organizations like NHS, PubNub are using Browserling to test their platform and so why don’t you! The working with Browserling is quite easy, and anyone can start with it very easily. All you have to do is, just follow the below steps and experience the best cross browsing platform. • Visit the website and enter the website URL you want to test. Select the operating system, browser name, and version and click on test now. 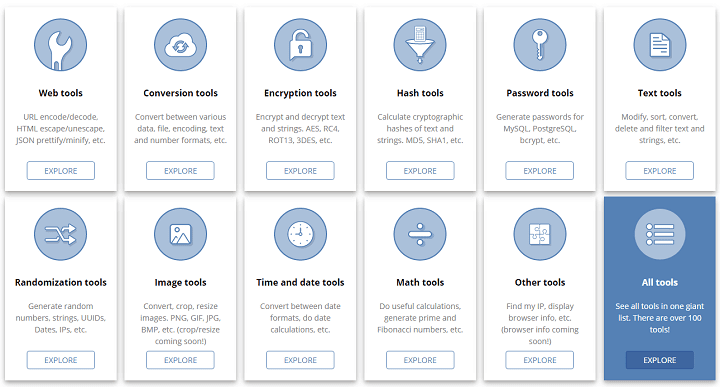 • Now depending on the need, you can make use of the tools, bug hunter, etc. to experience further. You can start with a free plan which allows you to browse for 3 minutes for IE9 and Vista version. For anything else, you will have to opt for a paid plan which starts with $19 per month. So depending on the size of team you have, you can either opt for a developer or team plan. The company also provide 30-days money back guarantee with no question asked policy. As with every tool, Browserling also has certain pros and cons as experienced by me below. • An upgraded paid plan includes SSH tunnels for localhost access, Intranet services, no time limits for testing, and remote desktop access. • Interact with the browser in real-time, just like they are installed on your real computer. • You can capture & send screenshots, record the videos as well as Live use API. • Safe, anonymous browsing – due to SSL encryption, your browsing will be totally unidentified. 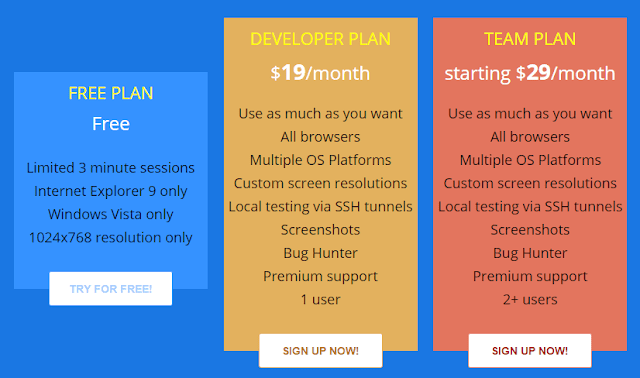 • Should support more version of OS and browser in the free plan for some limited time. 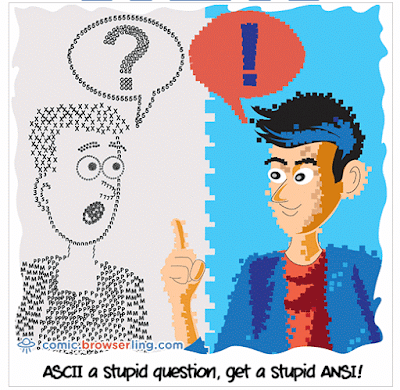 Browserling is no doubt an excellent tool for web designers and developers. You will get the real experience of testing without actually installing the browsers. Hope this Browserling review helped you to know the features of the tool, pricing and how to use this as the best cross browsing platform.